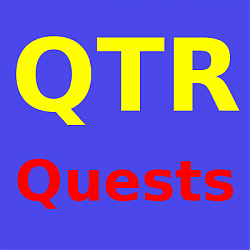 Addon displays quests in specified language. It can be run on any realm of World of Warcraft. This allows non-English realm (for example Russian or Chinese realms) to present quests in English. This version of the addon presents quests in English, other official Wow languages are in preparation.